We send movie coupons and deals to save you money. Join 8,608 people just like you. 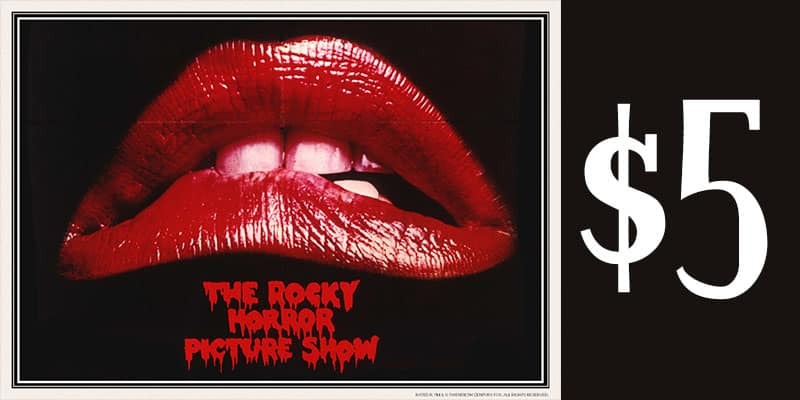 AMC are screening the legendary Rocky Horror Picture Show for $5 this weekend! Only at select locations, click below to see find one near you. There are a lot of participating theaters though.